Gov. Pritzker cheered Senate passage of a new statewide minimum wage Thursday — a bill that would hike it a dollar next year and raise it to $15 an hour by 2025. “Today, the state Senate made it clear that working families in Illinois deserve a raise, and they're going to get one,” the governor said in remarks in Springfield after the Senate voted 39-18 to advance the measure. Lead sponsor Sen. Kimberly Lightford of Maywood introduced Senate Bill 1 only Wednesday, but it immediately cleared committee, and the full Senate approved it Thursday. Pritzker applauded Lightford and urged House sponsor Rep. Will Guzzardi to move equally swiftly. He also credited Lt. Gov. Juliana Stratton for her work getting the bill passed. 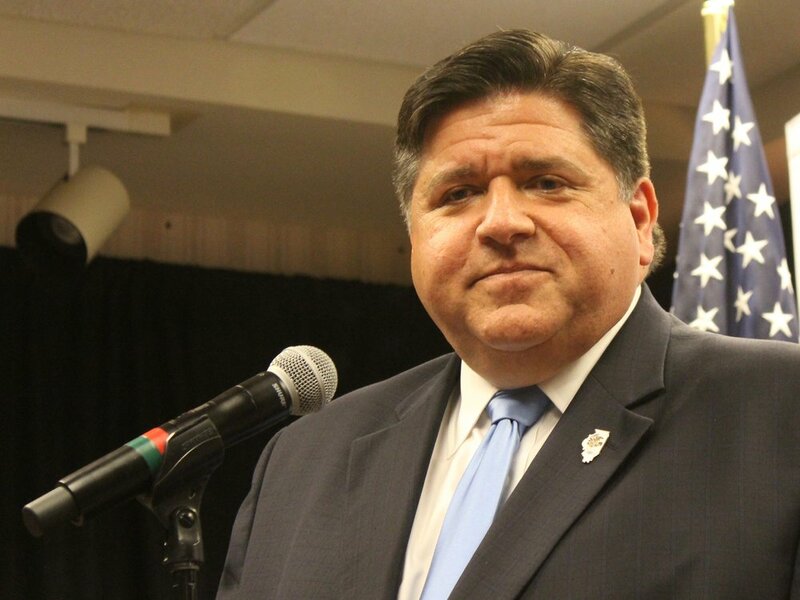 Pritzker made an increase in the state’s minimum wage a key campaign issue. The state’s current minimum wage is $8.25. If enacted into law, the Senate bill would raise it to $9.25 next year and through gradual steps would advance it to $15 an hour in 2025. “A six-year period will allow businesses time to plan and adapt to this legislation,” he added. A study released earlier this week by the Illinois Economic Policy Institute said a raise in the minimum wage to $15 an hour would have the greatest impact outside Chicago in areas like Rockford, central Illinois, and Metro East near St. Louis, and would raise wages for 1.4 million Illinois workers, lifting more than 200,000 out of poverty.